Senegal’s Niokolo-Koba National Park is home to fewer than 50 lions after years of poaching decimated not only them but their prey as well. Local fetish markets—where small patches of lion skin are sold for $10—and the increasing demand for lion bones in a thriving Asian market have put undue pressure on these majestic felines. 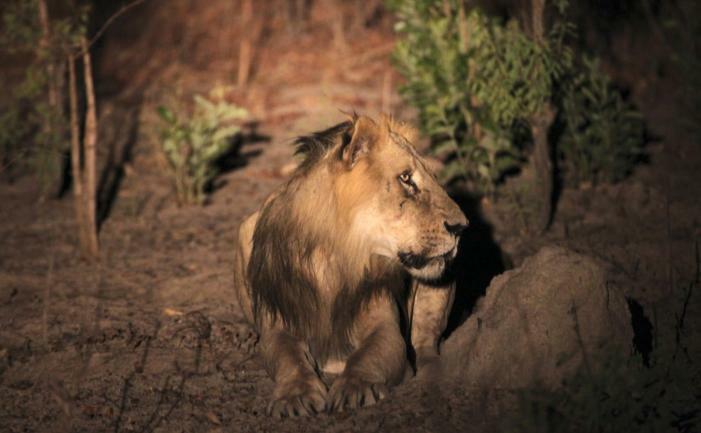 Sightings have become so rare that it once took researchers conducting a lion survey in the area two months before they spotted one of the big cats. But all hope is not lost. Conservationists believe the park could one day rebound. Through the Lion Recovery Fund, a new initiative launched yesterday by WCN in partnership with the Leonardo DiCaprio Foundation, Senegal’s lions can be saved, and lion populations could one day rebound to 500! Learn more about the Lion Recovery Fund here.